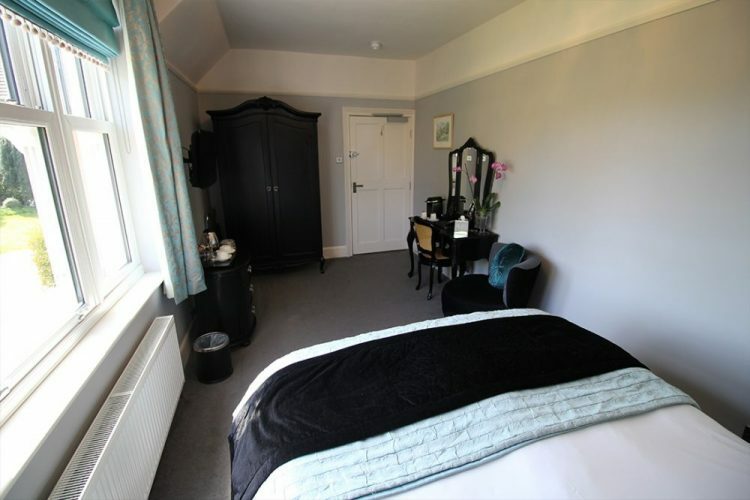 The room is named after the Peek family who developed the Rousdon Estate and built The Dower House around 1880. The room has southerly views over the countryside at the front of the hotel in the direction of the Rousdon estate. 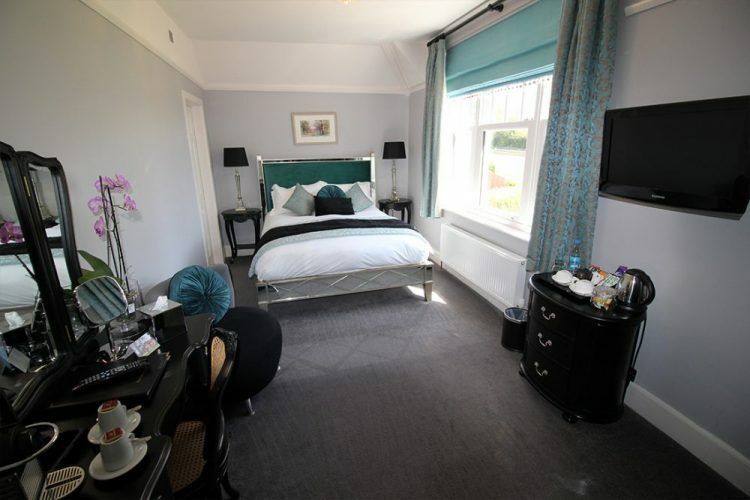 The bedroom has a king size feature And So To Bed Bayswater bed and mattress. 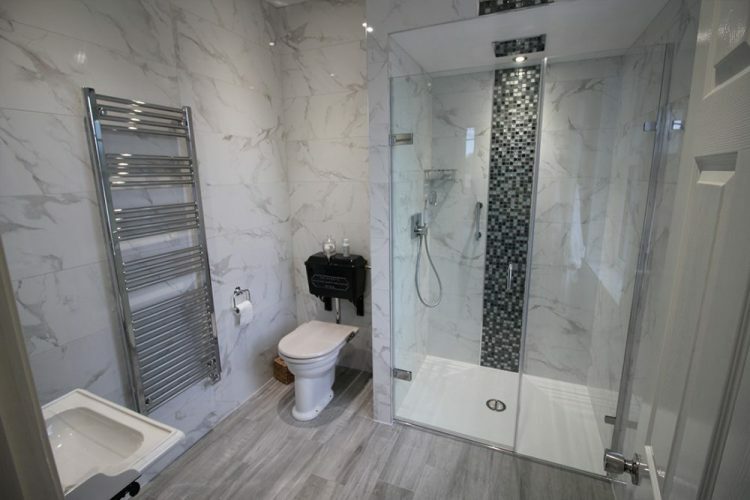 The en-suite has a large walk in shower and Thomas Crapper sanitary ware. "Really comfortable bed with the best breakfast ever! If you plan to visit the area you must stay here!"